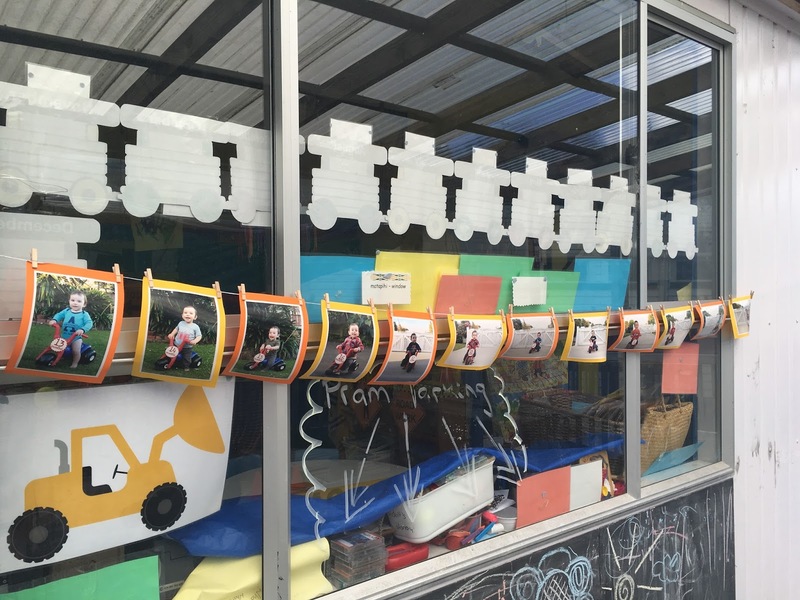 Do you have a little one who is obsessed with 'DUMP TRUCKS & DIGGERS'? 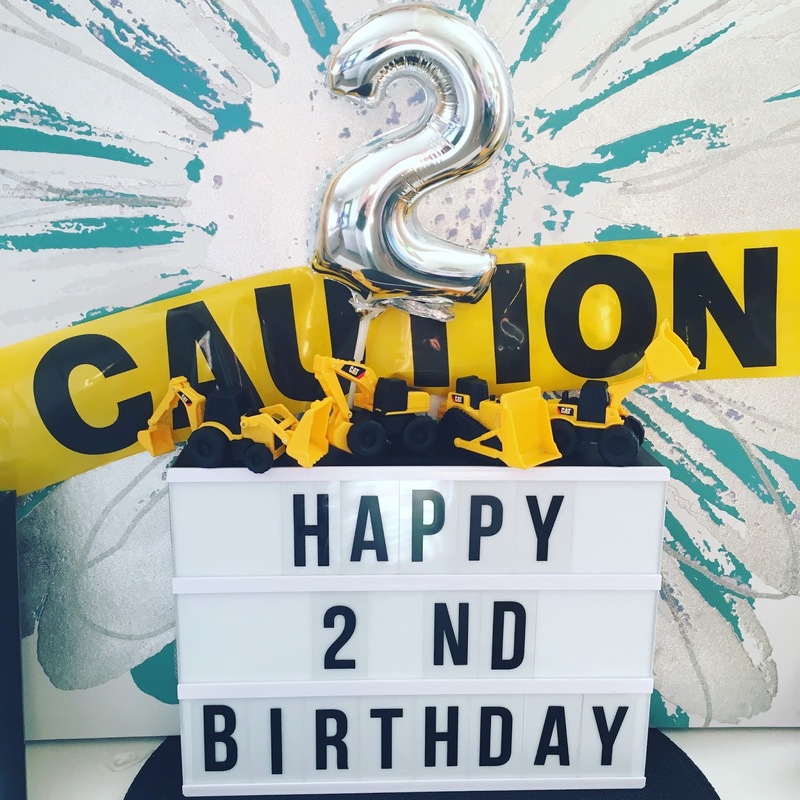 If you answered YES, then a 'Construction Party' is the perfect theme for their next birthday and today I am sharing all the details of my son's Construction Party we had last year, celebrating his 2nd Birthday. Better late than never right? 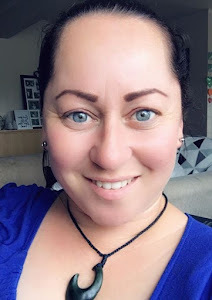 Would you believe me if I told you I WON all of the items above for $21 in an auction on TradeMe? It's TRUE!! I did! I couldn't believe it either. I placed my bid on a Thursday and completely forgot about it until I received an email, on the following Saturday, from the seller - congratulating me on winning her auction. I was super excited. 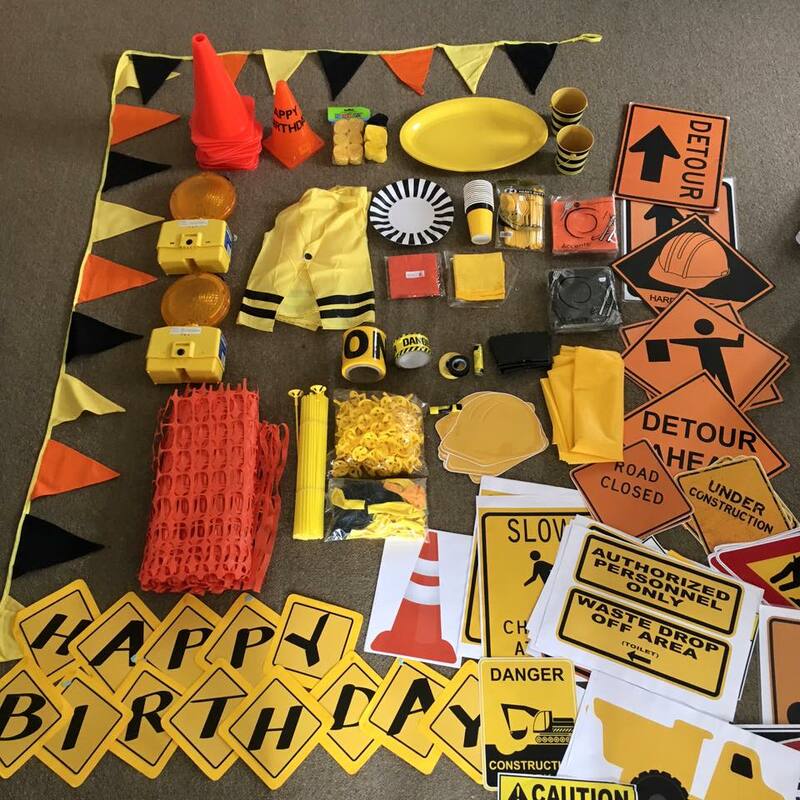 Everything I needed, plus MORE, to decorate a pretty cool Construction themed party for only $21! 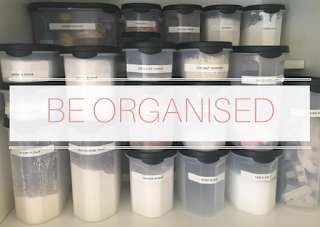 I stored everything in a 40L container until the day - it was literally a 'PARTY IN A BOX'. I was thrilled and I thanked the seller many times. I ordered my son's birthday invitation from Etsy member DesignsbyCarrieLee, however she is no longer active on Etsy, so I have found this one by Etsy member 'Villa Custom Creations' who has created the same invitation. I printed these invitations at Warehouse Stationery on 6x4 photo paper, and hand delivered them a couple of weeks prior to the party. I also created an event on Facebook, so I could keep track of who was coming. We hired our Playcentre for the day, because it was more spacious and there was more room for the kids to play, not to mention the big sandpit, perfect for a construction site. There was CAUTION/DANGER tape EVERYWHERE - the Playcentre was starting to resemble a construction site. It looked great - all the decorations were used in one way or another. We had the food and drink tables set up, plus a table for presents. 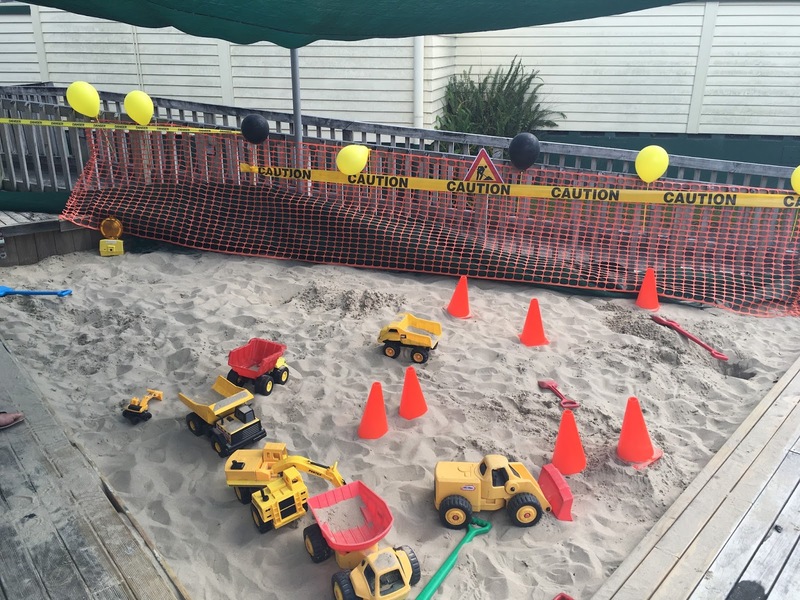 The sandpit was definitely the focal point of the party. The barricade netting was a great backdrop, and the sand pit was filled with cones, spades and construction vehicles (some from home, a couple from the centre and I borrowed a couple from my son's home-based carer). 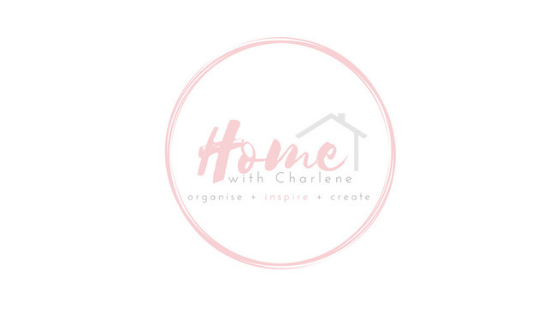 The bunting, 'Happy Birthday' banner and construction site posters & prints added a pop of colour to the centre, which really set the theme of the party. I also had a SITE ACCESS sign on our front gate, and a few balloons. 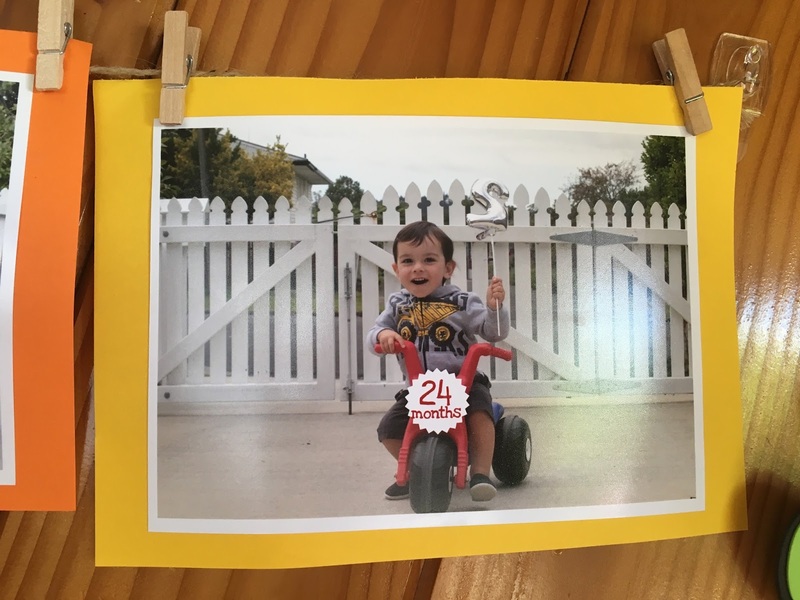 Every month I took a photo of my son on his trike, and created this birthday bunting (like how I did for his first birthday) - it's so cool looking back and seeing how much he has grown over the year. 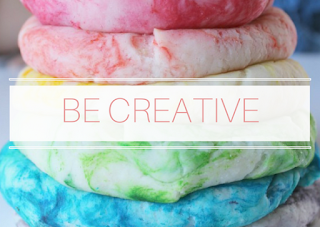 I'm hoping to do something similar for this 3rd birthday, which is only a week away. I made the jelly shots (pictured below) and also asked our friends to bring along a plate of food to share. They were more than happy to do this, and it's something we all do each year for our kids birthdays. 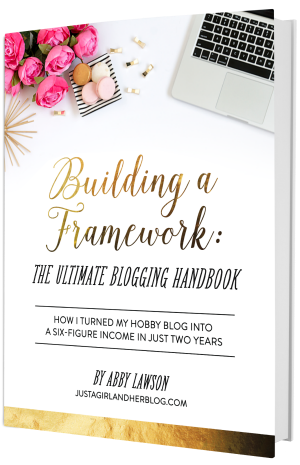 It saves a lot of time, money and prep work. We had a good variety of savoury and sweet things, plus a Fruit Traffic Light, which was very popular. We supplied the drinks - soft drinks, orange juice and plenty of water, plus hot drinks for adults. 'Drinks' sign - free download printable from Lime & Mortar. 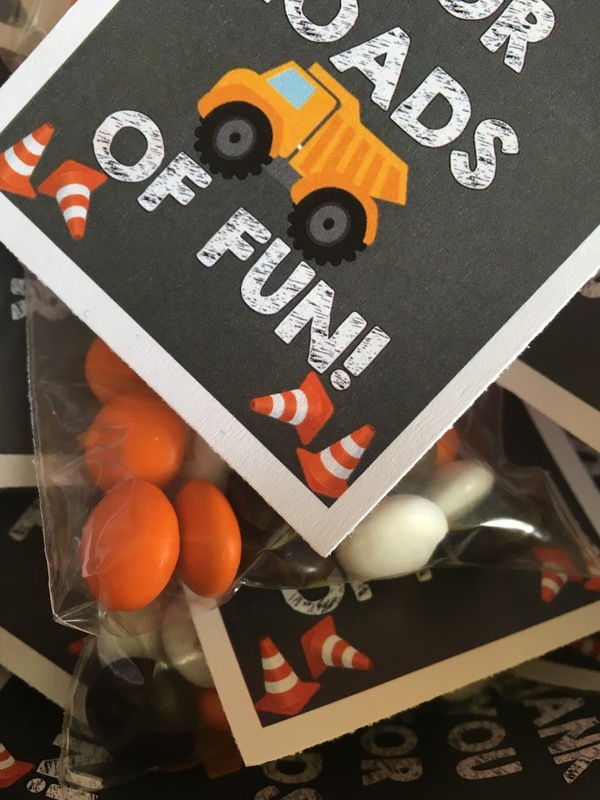 How cute are these jelly shots with the 'road work signs'! 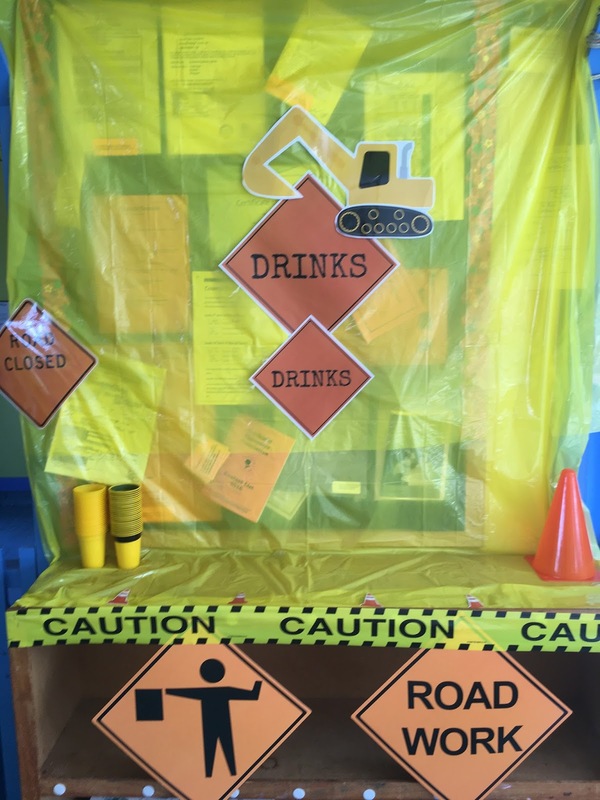 A must-have at any construction party! 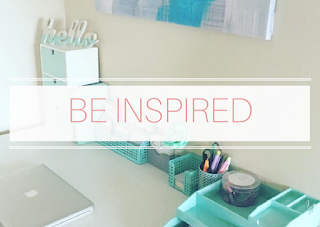 Free Printable download via Lime & Mortar . For my son's first birthday, I got everyone to write a little message in A Little Golden Book, so for his second birthday I wanted to do something similar. I bought two hard hats from a local dollar store and a couple of sharpies and had our friends and family sign the hats. They are now displayed on the shelf in his room. 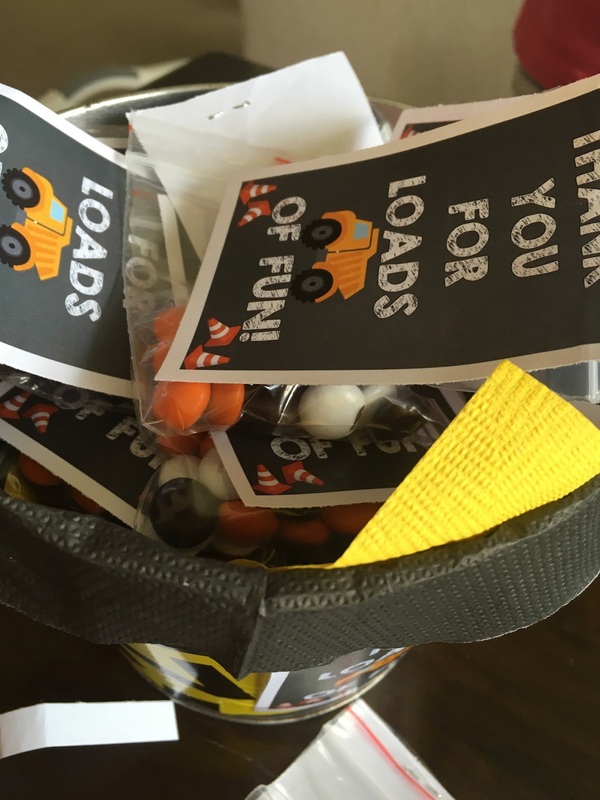 When I bought the invitations, it came with a free 5x3 'Thank You For Loads of Fun' printable which I used for our party favours. I found a tub of 'Halloween' M&M's' at The Clearance Shed for $5. I got my daughter and niece to sort them into bags and I stapled the printable on each bag. Just a little something for our friends thanking them for coming to celebrate our son's birthday. I like to keep my kids birthday cakes simple, yet specific to the theme of the party. I bought a Goofy Chocolate slab cake from BidVest Foodservice for under $30 (to cater our guests). Fun Fact: I used to be Telemarketer at BidVest before I started my teaching career and these slab cakes are delicious! I bought a new packet of CAT Mini Workers for $9 from KMart, cleaned them and popped them on the cake with a variety of chocolates (Flake, Maltesters & Crunchie) to represent the rubble and rocks. 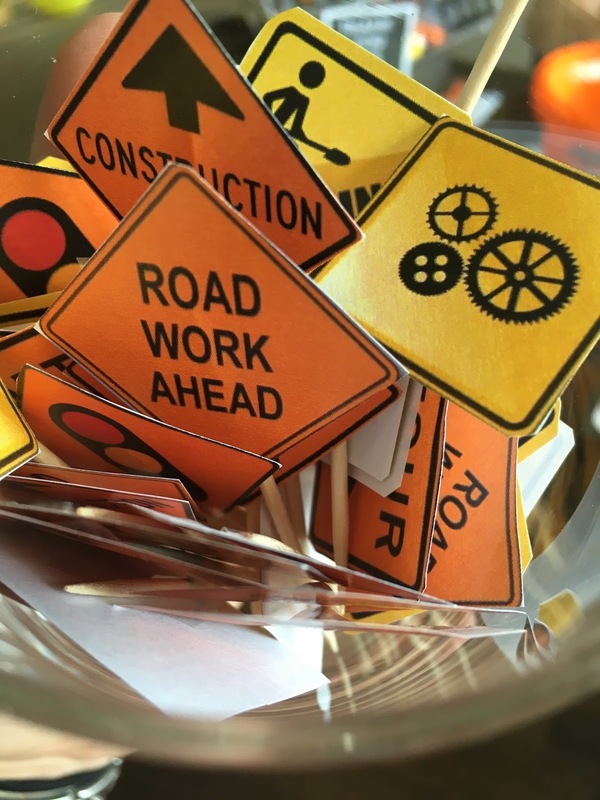 I also used a few mini road signs, which were a FREE download from Lime & Mortar. To complete the cake, I wrapped some CAUTION tape around the base and added a '2' candle. 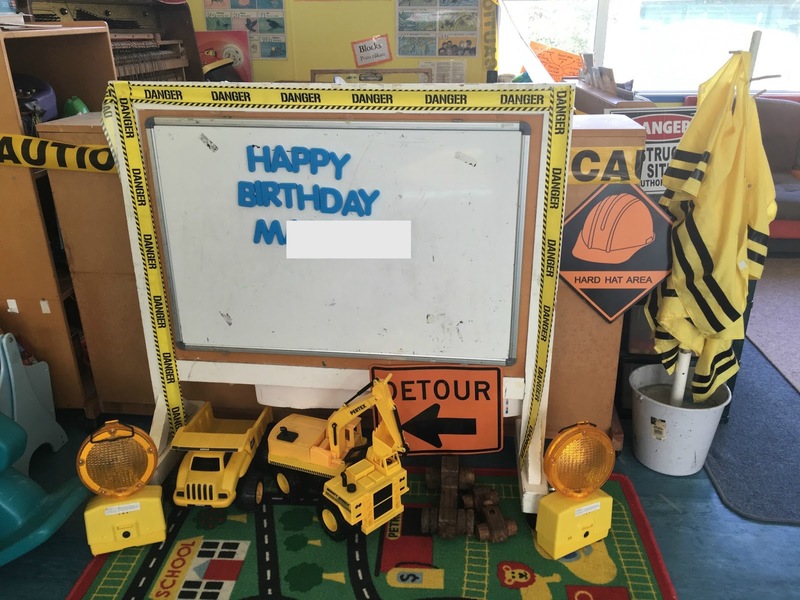 Master M's face lit up when he saw the diggers, loader and dump truck! He was very happy with his cake. Master M wore his 'DIG FOR FUN' t-shirt and denim shorts. 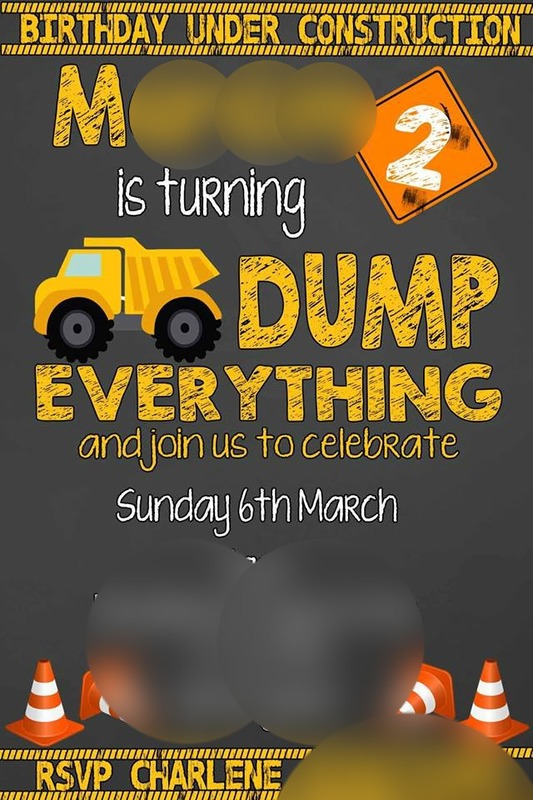 He loves his dump trucks and diggers (and still does, a year later) - he spent most of the party in the sandpit with his friends, playing with the construction vehicles. 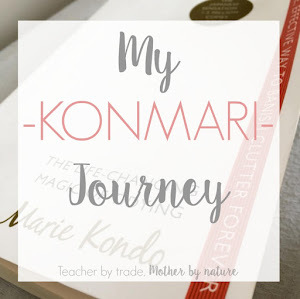 It was such a great party! The kids had 'truck loads' of fun. We finished the day with a BBQ dinner back at home with our family, oh and had more cake - one for Master M and one for Miss B (they're birthdays are 3 days apart). Road Work, Dig In and Drinks Printable: Lime & Mortar. 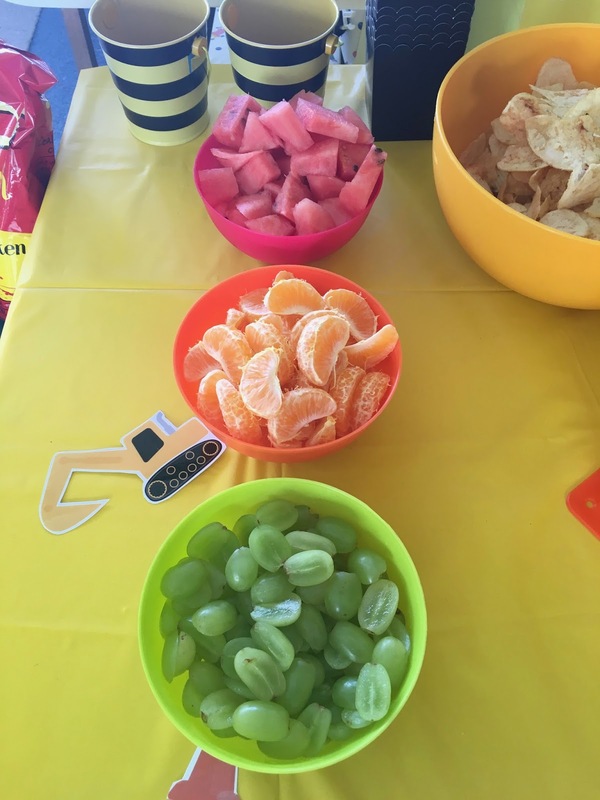 What a perfect party for a 2 year old boy! That looks like loads of fun - I think you've missed your vocation in event planning and management. 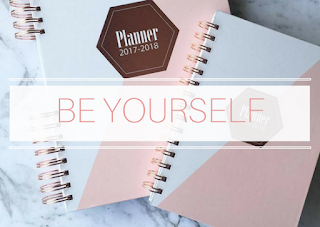 Everything looks awesome - I can't wait to see the party theme for this year!